Campsite set amongst mature woodland with both shady & sunny pitches. 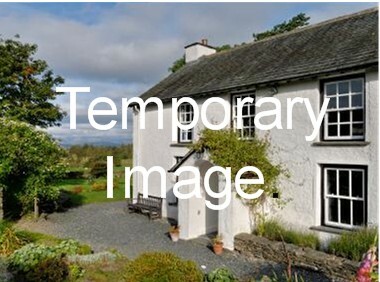 Outdoor heated swim pool & plenty of trails/ walks around the countryside. Pets welcome; dogs, horses & cats allowed. Site offering spacious pitches, we welcome touring caravans, motorhomes & tents. Well behaved dogs welcome! See you soon!.